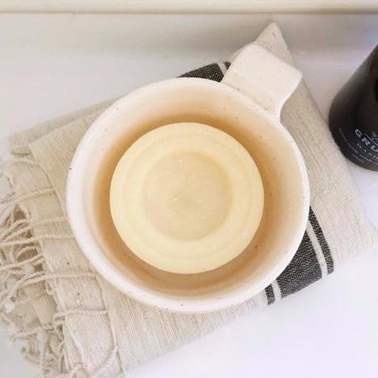 Made in conjunction with Gruffs good friends at Makerie Ceramics, each bowl is individually handmade and crafted, meaning each bowl is unique. 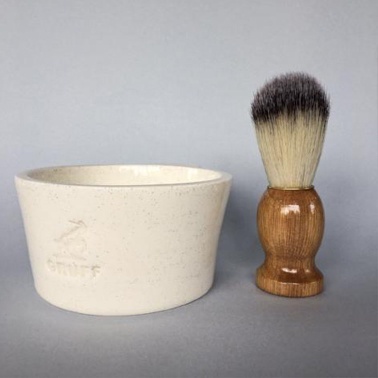 Using a simple, pared back colour palette and speckled earthenware finish, it also sports a small finger handle, allowing you to get a great Gruff lather in no time. *For best results, we recommend using a Gruff shave brush or similar, traditional brush.